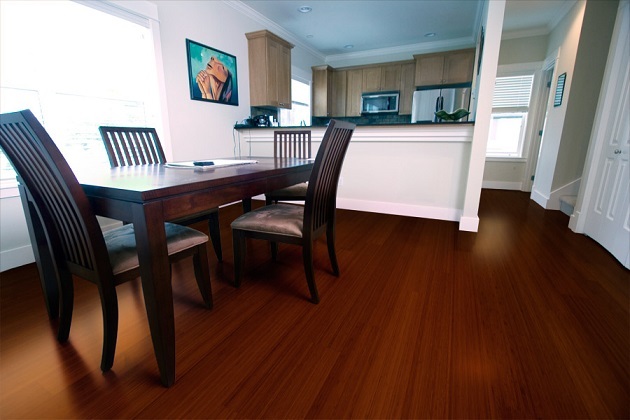 Bamboo Hardwoods sets themselves apart from the competition by understanding every aspect of bamboo flooring from where it's grown to how it's sold. They carefully chose the location for the sourcing of their bamboo so that their flooring is stronger, denser, and more durable than other bamboo floors. Making decisions easy for customers is a process that Bamboo Hardwoods takes seriously. 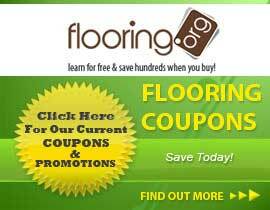 They strive to offer product information and samples that help consumers make the best choice for their floor. 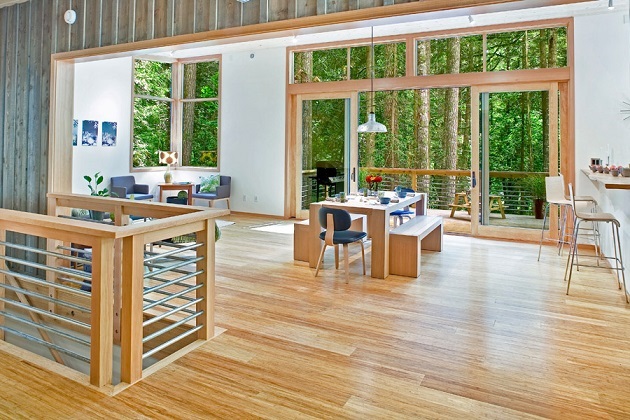 While bamboo floors are known for being environmentally friendly, Bamboo Hardwoods offers three additional points that add to this characteristic. Four of their five brands are FSC certified. This certification shows the customer that the company is committed to responsible forestry and environmental practices. All of the finishes and adhesives that Bamboo Hardwoods uses have low VOC's. All of these floors meet air quality regulations. You can feel comfortable bringing these floors into your home - they are environmentally friendly and make for a healthier home. Flooring.org is proud to sell Bamboo Hardwoods at a wholesale price. Shop from all the products offered in this collection. You can choose from a traditional bamboo floor or try a textured floor with distressed, rustic, or wire brushed characteristics. There are micro-beveled and French Bleed options. Shop our store today for a great price on these great bamboo floors!